Why rely on web design companies that are thousands of miles away from home when we are here to take care of all your web design needs right in your home country? Web Designers Scotland offers highly professional website design services in Scotland. You can now entrust all your web design needs to the most capable web design team in Scotland. It does not matter what type of requirements you have, we can design all types of websites. 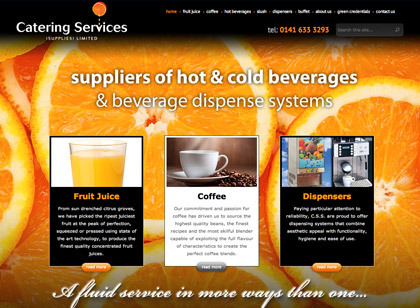 We have experience working with everything from simple five page brochure websites to highly complex shopping systems. You just need to name your needs and we will have them met in the most professional way possible. We take pride in delivering outstanding website designs regardless of the complexities of your needs. 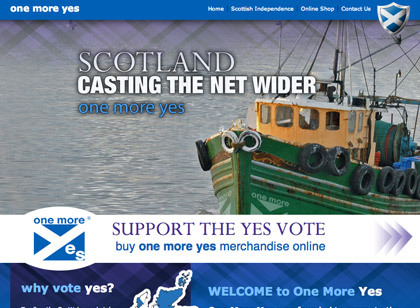 Web Designers Scotland creates highly engaging custom designed websites. Impeccable Website Design Solutions Within Your Budget. Quality is at the heart of our website design solutions. We do not use any templates or predesigned layouts; every single website that we deliver is built ground up by our talented team of designers. In other words, you will have a unique website that will make your brand stand out in the industry. Website Designers Scotland brings you exceptional web design solutions at the most reasonable prices. You can now get fully customised websites designed well within your budget. Designed based on web designing best practices, your website will become a powerful sales tool for your business. The websites that we design will not only be aesthetically appealing but they will also be user friendly. Carefully designed website navigation will help your customers find what they need fast in your website. By getting a professional website design company to design your website, you can project a powerful image online. Our trendy and flawless website design will inspire trust among your customers. We will incorporate sound SEO principles while designing your websites and make every page search engine friendly to ensure top performance in the search engines. Streamlined Web Design Process That Guarantees Timely Delivery. As a professional Scotland website design company, we follow tested and proven web design processes that allow us to deliver your websites right on time every time. You will not have to worry about undue delays in the web design process as we value your time. All the websites are tested completely prior to delivery so that you receive flawless and fully functional websites. We make the entire web design process absolutely hassle free. Whether you are interested in getting a brand new website designed or keen on giving a facelift to your existing website, you can contact us anytime and we will be happy to assist you. Web Designers Scotland offers end-to-end web design solutions that enable you to take your business to the next level. Give your business highly professional online presence. If you want to be an industry leader, you need to have the best website possible to support your operations. To get the most impressive website designed for your business, get in touch with us right away. Give us a call on 0141 353 9322. Thanks for the service your company provided Brookfield Metal Recycling. The staff at Web Designers Scotland, were polite, professional, and in my view certainly an asset to anybody and that of their business. I will most certainly be using the team again in the future. Thank you so much for your hard work. You really listened to what we want and delivered immaculately. 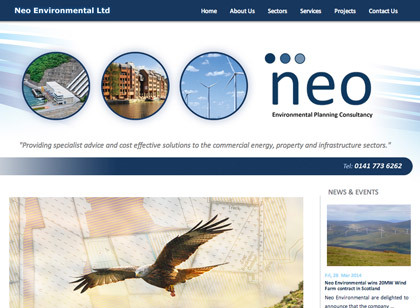 You have provided us with a smooth, slick and professional service and we just could not be happier with our website. The quality of work exceeded our expectations. The team also worked on our website marketing and we have definitely had more clients which have come direct through our web site . We met the guys at Web Designers Scotland by chance and we are so glad we did. The team worked together flawlessly throughout our full project. 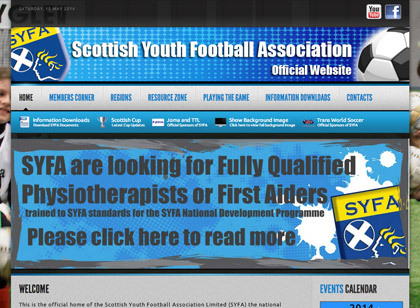 The team have also produced our Scottish Youth Football Association online registrations website. © Copyright 2014 Web Designers Scotland. All Rights Reserved.